But no immediate plans for China invasion. Following the merger with PSA Peugeot Citroen, Vauxhall/Opel will continue refreshing its model lineup with the introduction of several new vehicles. So far this year, the firm has launched the Crossland X and Insignia Grand Sport (plus the Ampera-e electric car, although inexplicably not in the UK). Now, it plans to focus on more SUVs and electric vehicles. 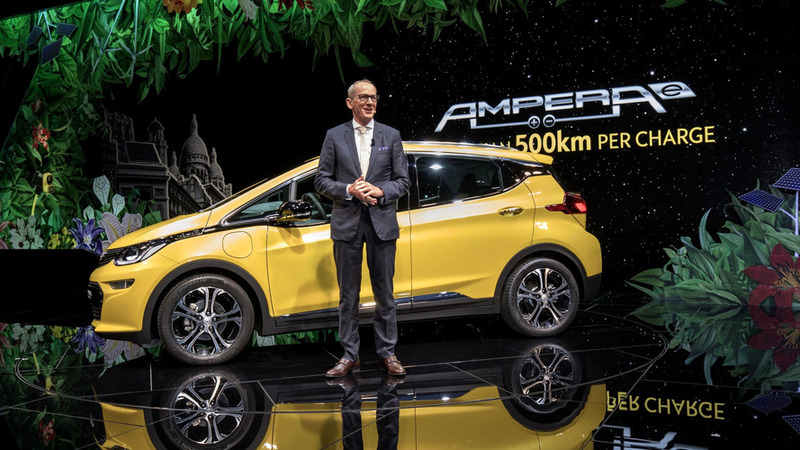 In a recent interview, Vauxhall/Opel CEO Karl-Thomas Neumann told Auto Motor und Sport the Ampera-e won’t be the only electric car the company will offer. What’s more, the current version of the EV won’t be the last, as follow up models will also be offered – hopefully this time with right-hand-drive. Neumann also confirmed Vauxhall/Opel will remain on track of launching a large SUV at last, taking the top spot in the brand’s crossover portfolio. Speaking of his role in the company, Neumann revealed he will continue to be the CEO, but will work closely with PSA's CEO Carlos Tavares. Vauxhall and Opel will continue to have its own leadership, and to design and develop its own cars. However, its future products will slowly move from General Motors platforms to PSA architectures, a process expected to take several years. Neumann also declared his first priority now will be to make Vauxhall/Opel profitable in Europe, again by deepening cooperation with PSA and lowering development costs. 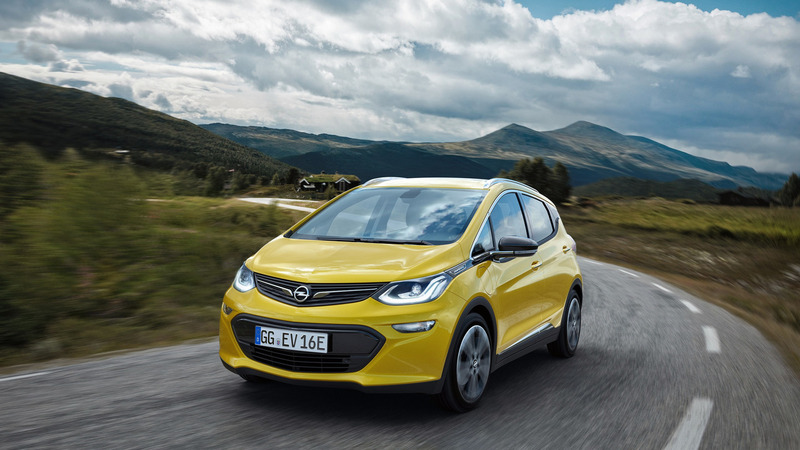 The marque’s new French owner will try to keep Opel strong in Germany and Vauxhall strong in the UK, while there are no immediate plans for China launch. "The Chinese market is no longer the cure-all to help solve the problems on all the other markets," Neumann said.